Pay Washington Township Club Dues and More! 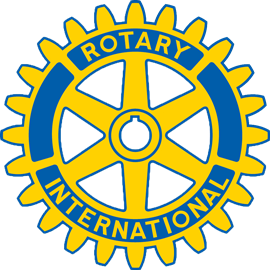 Pay Monthly Membership Dues to the Rotary Club of Washington Township. Setup Automatic Payment of Membership Dues ($70) to be billed each month to your credit card.